Conversions are available as Chiller vans, Freezer vans or both, all of which can be tailored to suit your bespoke needs. 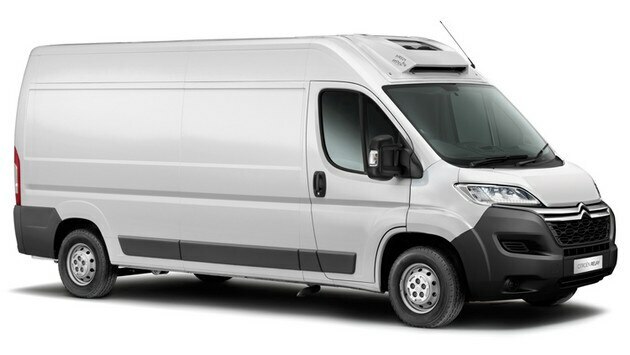 Using their lightweight high performance insulation panels, the Coach Builder conversions ensure that payloads are maximised across the range without compromosing refrigeration performance. Citroën and DS Ireland Ltd does not accept any liability incurred in respect of works carried out by such indepedent companies. Customers must assure themselves of suitability, quality and legal conformity of such conversion works.